Our region consists of the breathtaking states of Colorado, Idaho, Montana, Utah and Wyoming. The vistas are beautiful, the landscapes diverse and the people incredible! Region VIII wants you to join our community! We need your expertise...your enthusiasm...and your energy! 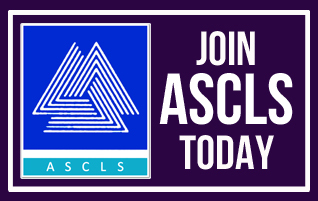 Membership in ASCLS is the right thing to do for your profession as well as for yourself. 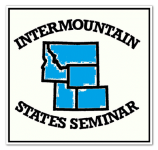 IMSS is a unique seminar that started over 50 years ago when the five intermountain states…Idaho, Utah, Colorado, Wyoming and Montana… joined forces to bring a powerful seminar into being. 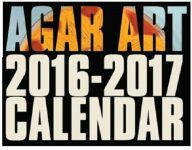 Join us in Jackson Hole this fall for an unforgettable event! Region VIII is committed to building strong leaders, strengthening our members and shaping our future. 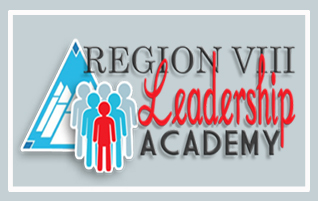 The Region VIII Leadership Academy allows our region to do exactly that. Find out how you can take part in this unique opportunity. One thing we know how to do in Region VIII is throw a party! 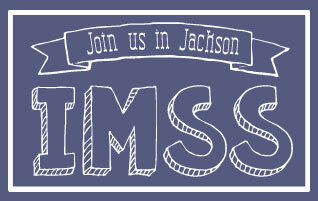 Whether we are getting funky at IMSS, rocking it at the National Meeting or letting loose at our State Conventions, we hope you will come and join the party! ASCLS Region VIII is a place where laboratory professionals can have a real voice in their profession, receive real value for their membership and develop a real vision for their future. Region VIII shares the mission and vision statement of our national organization which is to serve as the voice of all clinical laboratory professionals, advocating the value and the role of the profession and creating a vision for the advancement of the clinical laboratory practice field, ensuring safe, effective, efficient, equitable, and patient centered health care. Region VIII is strengthened through a powerful collaboration of our constituent societies in Colorado, Idaho, Montana, Utah and Wyoming. ASCLS needs you! We need your energy, your enthusiasm and your excitement. Click here to find out how you can make a real difference in ASCLS.